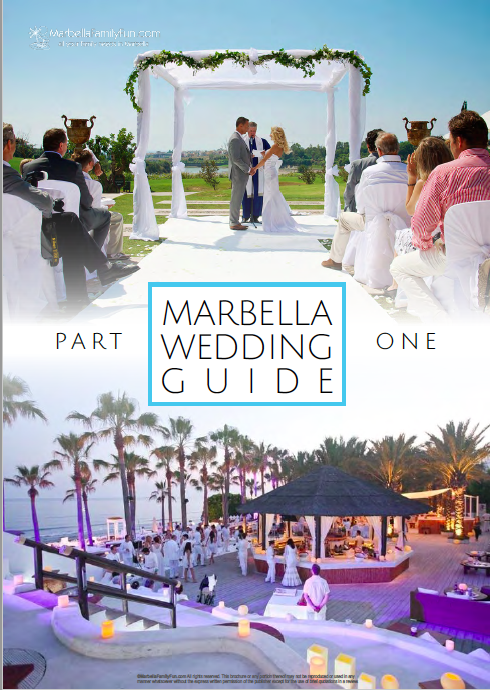 The Marbella Wedding Guide is designed especially for couples looking to plan their dream wedding on the Costa del Sol. Spain is an incredible place for a wedding due to its outstanding climate, easy access to major European capitals and fantastic venues. 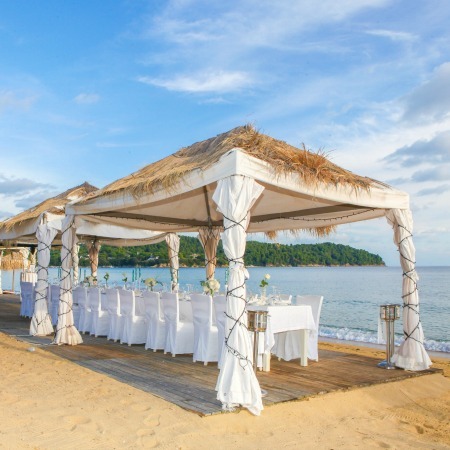 Where else can you invite family and friends to experience a beachside wedding nearly anytime of year for less than what you would pay at home? HOWEVER, planning a wedding on the Costa del Sol can be extremely frustrating. Why? 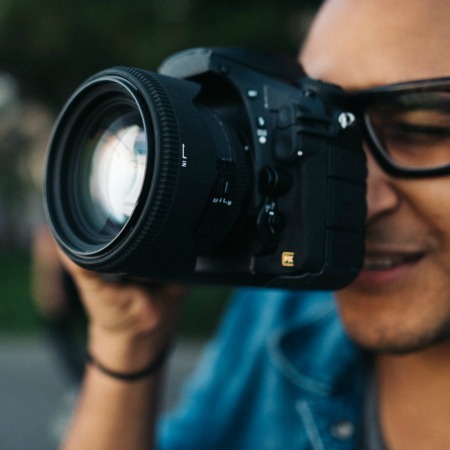 Because after you have spent hours sifting through countless sites on the internet from companies claiming to be local "experts", you may have a nagging concern that there is a lack of transparency on how everything will really come together. For this reason, we've put together Marbella's very first independent wedding guide. This guide was not subsidised or paid for by any particular vendors, wedding planners or service providers in Spain. The contents of this 157 page guide have been sourced from real feedback and information from the local community and consolidated into one easy to use handbook. Check out the latest video on the all new Marbella Wedding Guide for 2018, the first comprehensive and objective handbook on everything you need to know to plan your dream event on the Costa del Sol. Over the years we've received so many enquires, tips and recommendations on wedding services, that we decided it was time to consolidate it all into one convenient handbook for those looking to build new families - starting with a wedding in Marbella! 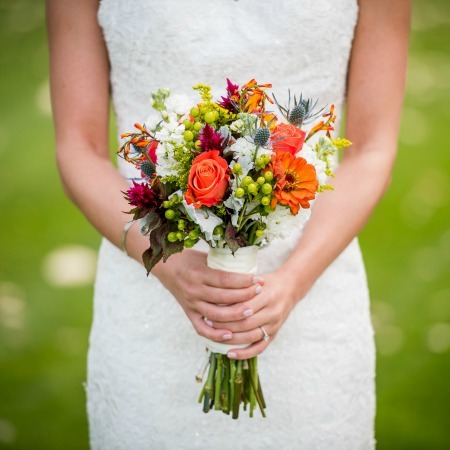 This is a great tool that will not only help you understand how planning a wedding in Spain really works, it also gives you the confidence of having updated information for your dialogue with local service providers. 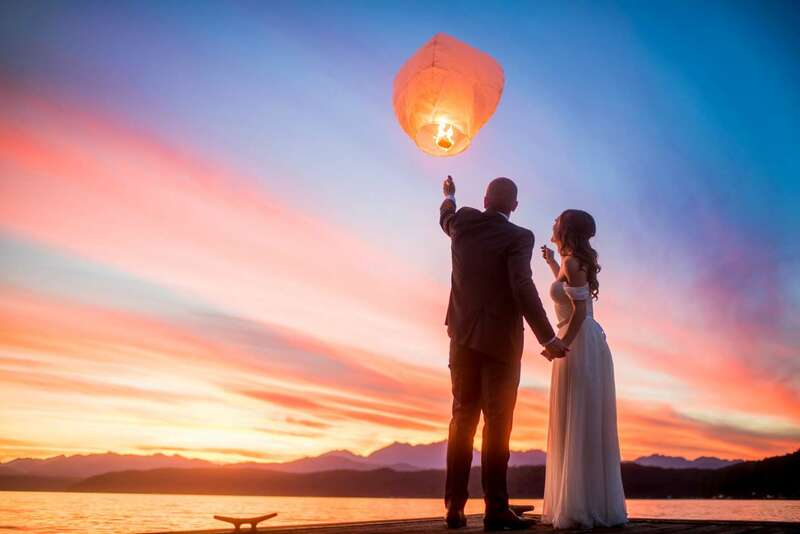 Now you don't need to be in the dark when planning your dream wedding. Download the guide as a first step to make sure you've considered the most critical points to planning the perfect experience for your family and friends on the Costa del Sol. NOW AVAILABLE: This Marbella Wedding Guide offers you a complete overview of how to plan the perfect wedding on the Costa del Sol. This complete guide is 157 pages and can be downloaded in total or in specific sections. Check out the convenient packs below to find which one best suits your unique needs. For any questions, contact weddings@marbellafamilyfun.com. MarbellaFamilyFun.com is a great resource for planning events of all sizes in Marbella. Since 2009 we've been ranked by Google as the #1 community portal for the Costa del Sol. 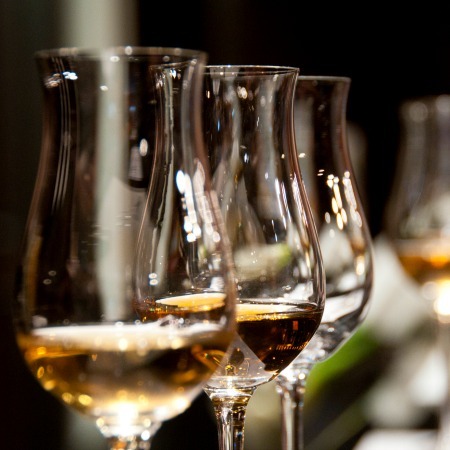 If you're looking for specific services for your event, click the links below for recommendations from locals in Marbella.